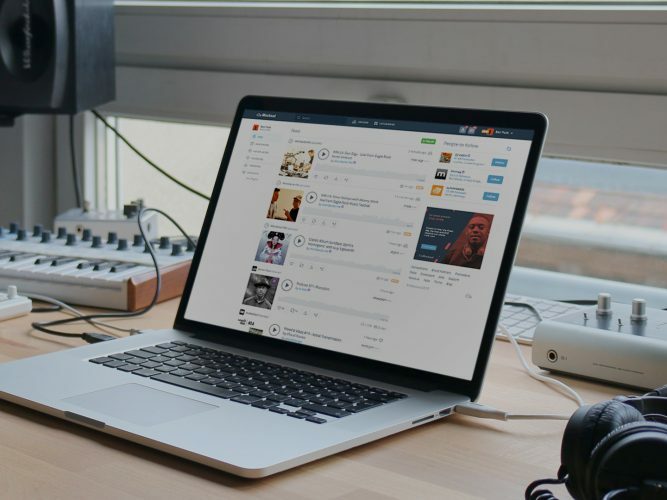 Mixcloud’s plans for premium subscriptions will include the ability for individual DJs, curators and podcasters on its platform to launch subscriptions for their mixes and shows. The streaming service’s ambitions to move beyond its traditional ad-supported model were revealed earlier this month, when it signed its first direct licensing deal, with Warner Music Group. Since its launch in 2009, Mixcloud has differentiated itself from services like Spotify by focusing on long-form DJ mixes and radio-style shows, rather than a catalogue of individual tracks. That focus will extend to its premium-tier plans. “It’s not going to be 9.99, it’s going to actually be variable price points that the creators can set,” co-founder Nico Perez told Music Ally. He added that these individual creator subscriptions will sit alongside a service-wide premium tier offering Mixcloud listeners features that haven’t been available on its free service. “The ability to cache things offline, the ability to see track lists in advance, the ability to remove ads. Maybe higher quality audio, we’ll have to see about that,” said Perez. “But in terms of the creators, it’s about enabling that relationship between fan and creator to really thrive, and to give people a sense of being closer to their favourite curator,” he continued. The plans sit somewhere between the ongoing crowdfunding model of a platform like Patreon, and YouTube’s (recently shut-down) option for individual channels on its service to charge monthly subscriptions for their premium videos. Since its launch, Mixcloud has been a user-generated content platform, with the mixes and shows uploaded by its users: more than 1.2 million have contributed so far. However, the company has been paying music royalties from day one, operating under blanket licences from collecting societies like PPL and PRS for Music in the UK, and SoundExchange, ASCAP, BMI and SESAC in the US. Those licences came with restrictions: Mixcloud couldn’t let its listeners download mixes and shows for offline use, most notably, nor could it show tracklistings in advance. For those kinds of features, it needs direct licenses with labels, with WMG the first deal to be sealed. Mixcloud is an outlier in the world of music-streaming startups, having survived until now without external investment: the company has been bootstrapped since Perez and co-founders Nikhil Shah, Mat Clayton and Sam Cooke set the company up in 2008, with its service going live a year later. “If you don’t raise money early on, you kinda have to figure out how to build a sustainable business pretty quickly,” said Perez. In Mixcloud’s early years, its co-founders didn’t take salaries, working out of a warehouse in north west London while freelancing on the side to keep things ticking along. “That really taught us a financial discipline. 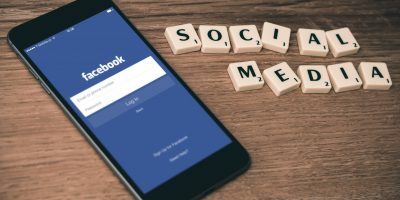 We don’t have X million dollars to go and spend on marketing, so how do we figure this out without doing it another way?” he said. “The history of the company has been very much one of we can only really hire people when we can afford it. Even today we’re 22 or 23 people, so it’s quite a small team. The flipside of that is that we’ve been in control of our own destiny. Perez compared this to the “traditional Silicon Valley model” of raising money early on then following up with further, larger rounds, and growing an audience as quickly as possible before “eventually” figuring out how to make money from it. “That approach can work well, if you’re a Twitter or a Tumblr. But where it falls down is in the music space, where you have royalties to pay,” he said. The unspoken comparison here is to SoundCloud, which followed the funding-fuelled reach-before-revenues playbook while operating under safe-harbour regulations for its user-uploaded content. While that company did sign direct licensing deals in the end, its financial position has been rocky. What about Mixcloud’s growth? “We have 17 million listeners a month: that’s 10 million on our owned and operated platforms, and a further seven on our embeddable player: the widget you can embed on your website,” said Perez. 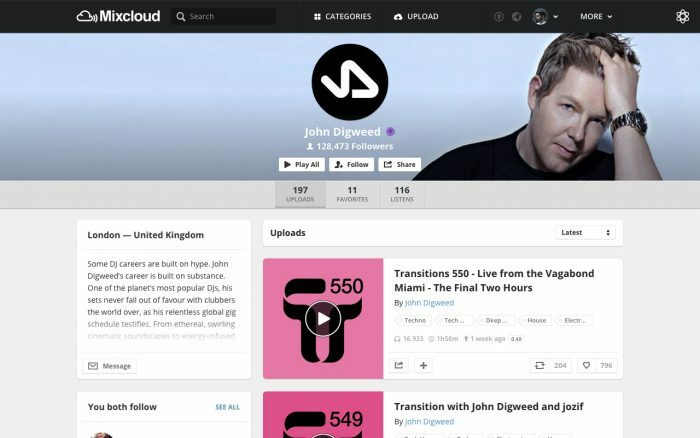 You can also see Mixcloud in the context of the wider reimagining of what ‘radio’ is in the streaming era. Podcast listening is booming; Apple Music has its own radio station; BBC Radio 1’s fastest growing audience is on YouTube; and in the US the likes of Pandora, iHeartRadio and SiriusXM are thinking hard (and experimenting) around how the boundaries between broadcasting and streaming may blur. A quote from one of Perez’s colleagues, head of brand partnerships Ben Lawrence, at the FastForward conference in Amsterdam earlier this year has stuck in our heads in this regard. Perez agreed that this is the cornerstone of what Mixcloud is trying to achieve with its platform. “Actually what makes something radio is more to do with the human who’s involved in creating it and in fact curating it. In our case, that’s these long-form, user-generated, usually about-an-hour-long shows. They could be music, talk, or a mix of both. But the really important thing is that it’s all curated by people,” he said. 2017 is a strange time for human curators. You can still get paid (handsomely at the higher levels) to be a radio DJ; to be a playlist creator within a streaming service; or to travel the world playing DJ sets. Meanwhile, podcasters are energetically exploring sponsorship deals and native audio ads to increase their own incomes, while YouTube has become a springboard for curation-led channels like UKF and Trap Nation. You can make digital dollars from curation, but the conversation around this idea has tended to be more negative: often focusing on the lack of a reward mechanic for third-party playlisters on the big streaming services. Mixcloud is hoping to chip away at that idea some more. “These curators are bringing value to the table. They are filtering this huge catalogue of 50+ million songs and filtering it down to the 10 that they want to put in their show. I personally think that’s an incredibly valuable and useful time-saver,” said Perez. Once Mixcloud’s creator subscriptions launch, we’ll find out how much listeners agree, but he suggested that labels are alive to the revenue potential of these kinds of subscriptions too. “Streaming is growing, revenue is growing, the industry is growing, and the smart people within labels are saying ‘Okay, this is working: what else can we do that’s not a $9.99-a-month thing, that’s adjacent, non-cannibalistic and can also work?’,” he said. The message to Mixcloud listeners is that the introduction of subscriptions won’t negatively affect the existing free service – a message that will also be important to get across to the brands and agencies that the company has been building its ad-supported business with. “There will always be some component of Mixcloud that’s free to users: a free-to-listen, ad-funded tier. 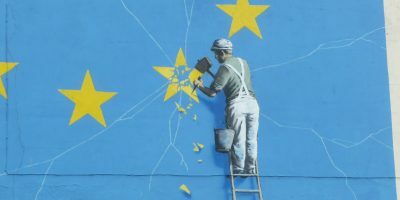 The vast majority of Mixcloud isn’t changing,” said Perez, stressing that brand relationships will not suddenly become the poor relation to subscriptions in the company’s priorities. That said, he acknowledged that having more than one string to its bow, revenues-wise, will be important for Mixcloud. “You look at the wider internet and you see the growing number of ad-blockers, and you think to yourself well, actually subscriptions as a business model feels like it makes more and more sense,” he said. For now, Mixcloud is concentrating on following its WMG licensing deal with agreements with Universal Music, Sony Music and indie licensing agency Merlin – and at the same time, building the subscription functionality that those deals will support. “Once we’ve signed with everybody and we’re ready to go, that’s hopefully the early half of next year. This feels like an inflection point where we’re excited about what we can do next, and this ability to offer more and do more,” said Perez.